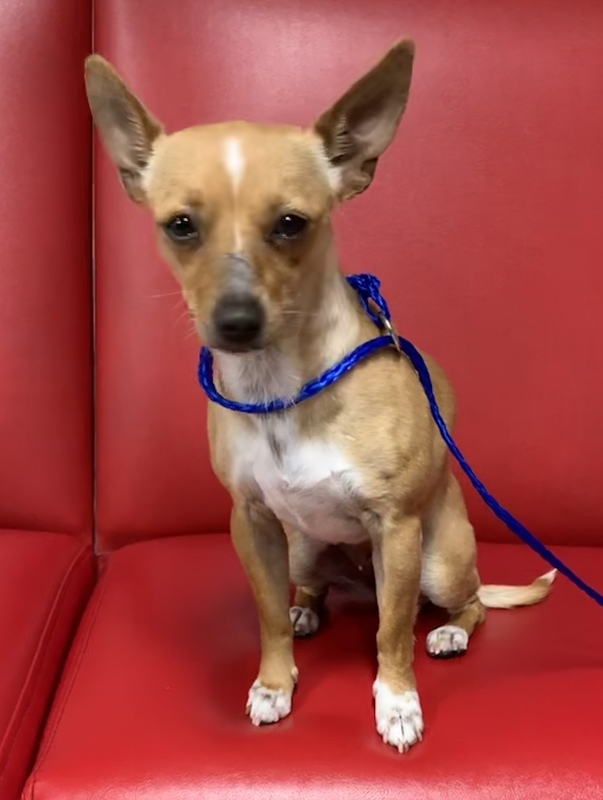 2 years Tan Chihuahua mix It always amazes us when a small dog survives the streets of LA. That’s just what Cashew did...for 5 days while some wonderful people tried to catch her. Finally, about a week ago, together, they were able to scoop her up and take her to safety. Unable to keep her, they brought her to us. 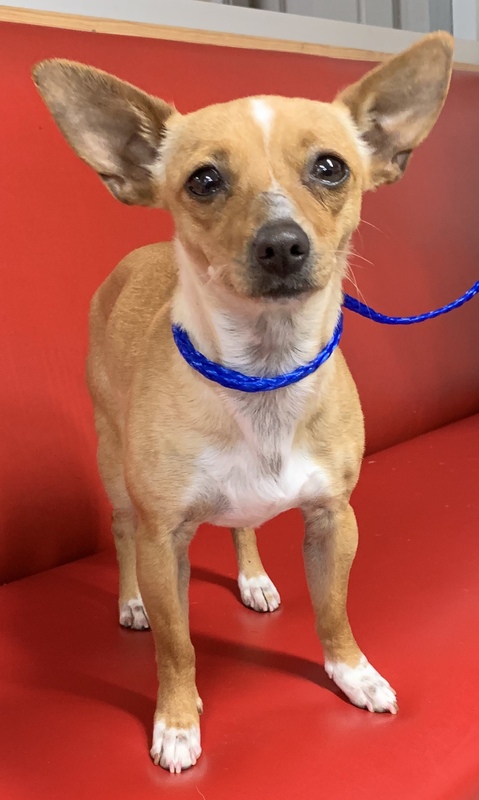 Cashew is still a bit wary of the world and people she does not know; but with tender loving care, she’ll soon discover the joys of living with a loving forever family. No more dodging cars or hiding in bushes for this precious girl. Just the security of a happy home. 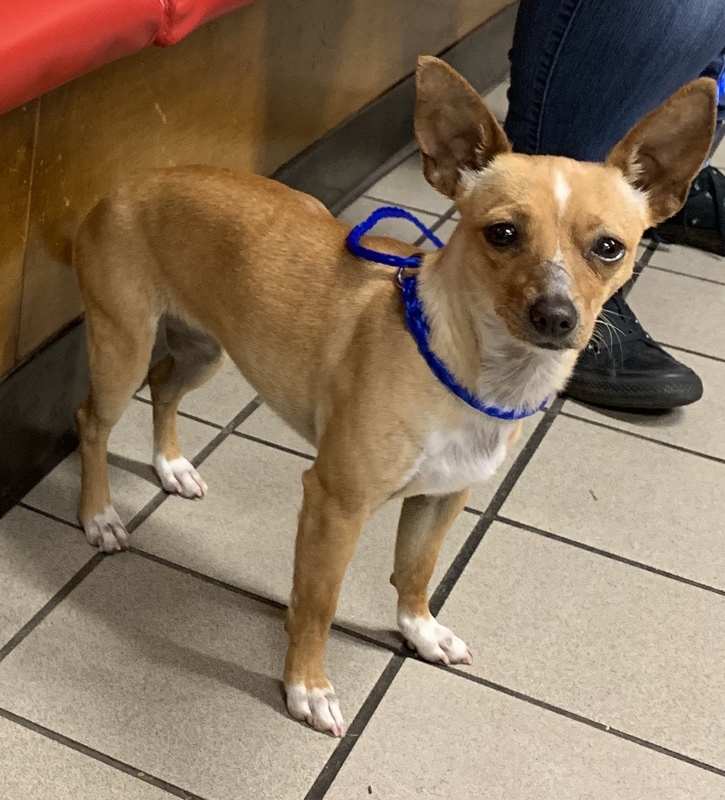 Cashew weighs 7.8 pounds and is spayed, microchipped, and current on her vaccines. So, who’s ready to share the love that only a furry friend can give?